Let the sky fall, we will keep new effects coming. 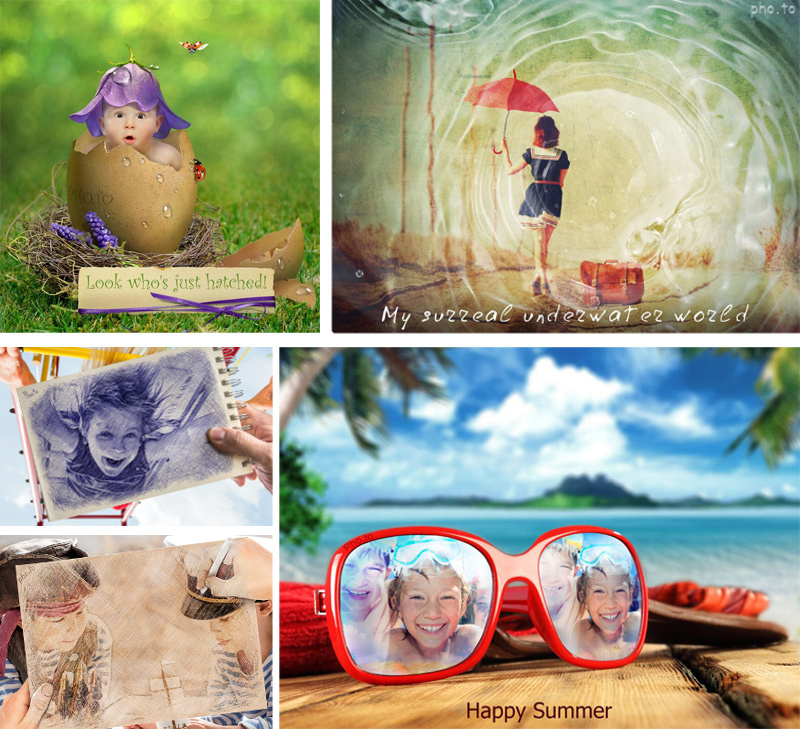 And as usually we have all kinds of new effects in stash: a baby card for new mothers, a summer photo montage for travelers, an underwater filter for dreamers… And even two fancy effects that can turn your photos into very unusual drawings. Sometimes, you like a photo just fine, but as luck would have it, the image has a bland or boring background that detracts from your perfect shot. You can also get tired of an old photo and start looking for a way to give it a refreshing and interesting new vibe. 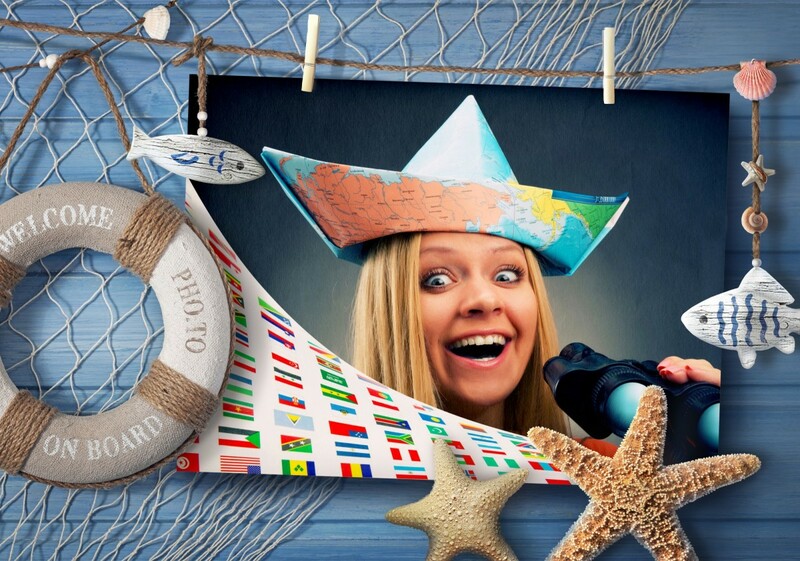 Pho.to offers a great number of dreamlike, exotic, and romantic backgrounds that can gently suggest the mood of an image or emphasize it, turning your photo into an absolutely different picture. 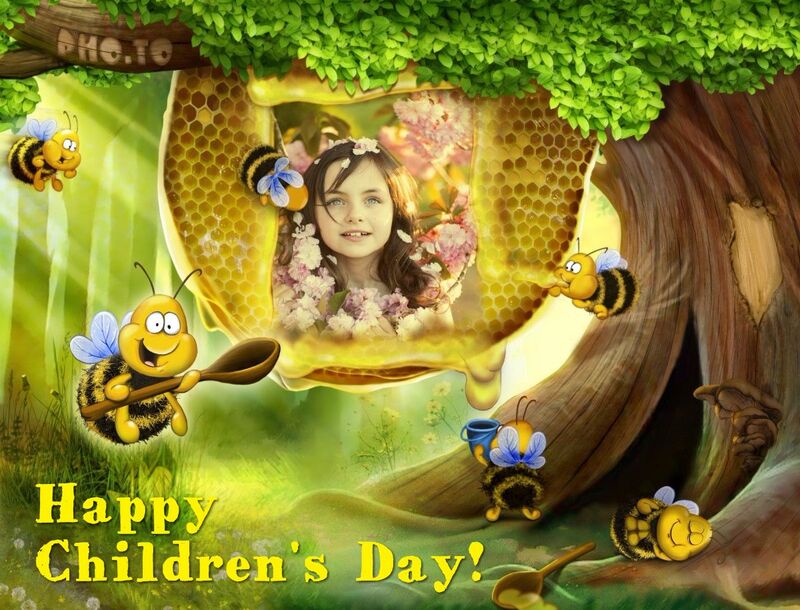 Since 1950, June 1 has been celebrated as International Day for Protection of Children in many countries. This holiday is also honored on November 20 because on this date in 1989 the United Nations adopted the Convention on the Rights of the Child. Summer is round the corner and children are among those who love it especially. That’s why we’ve decided to write this post now, to get you ready for Children’s Day and vacation time with your child. Let’s congratulate the kids with cute greeting cards! We have not written about new arrivals on Funny.Pho.to for some time as we were very busy, developing them and bringing you other cool posts, e.g. 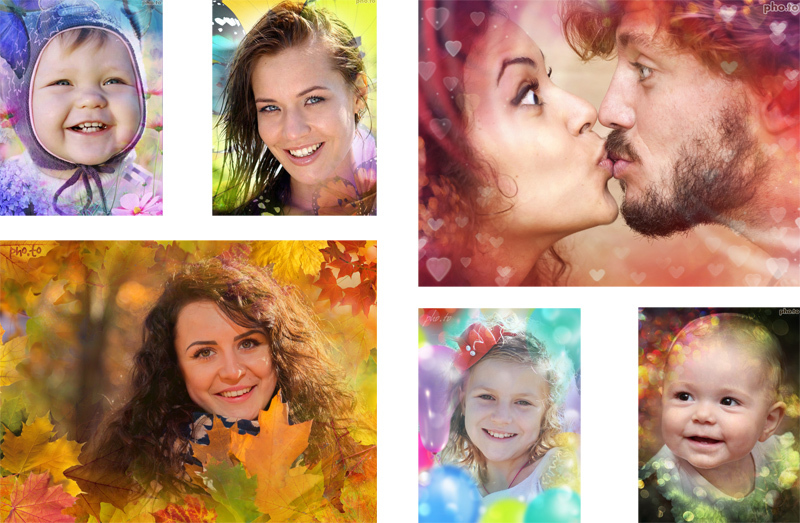 about easy photo enhancement or design of profile pics for different websites. But now we are here to mend our way and tell you about lots of new amazing effects that wait for you on Funny.Pho.to. Here at Pho.to we just adore the spring season. 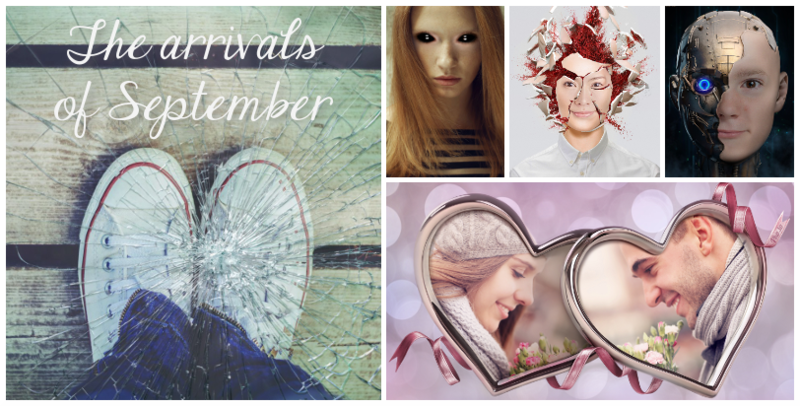 It always inspires us to design new photo frames, photo montages and photo card templates adorned with beautiful birds, flowers and other amazing things. 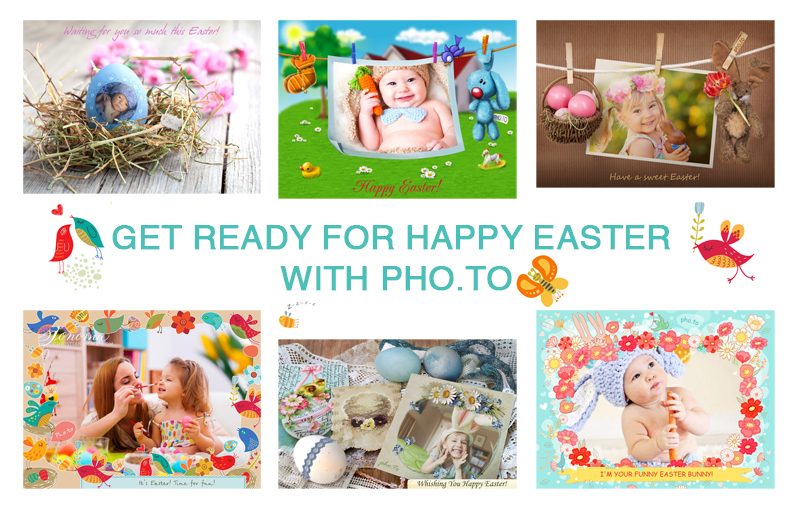 It’s a wondrous time and we are really excited to share with you some tips and ideas on how to make a photo card for a great spring holiday — Easter. 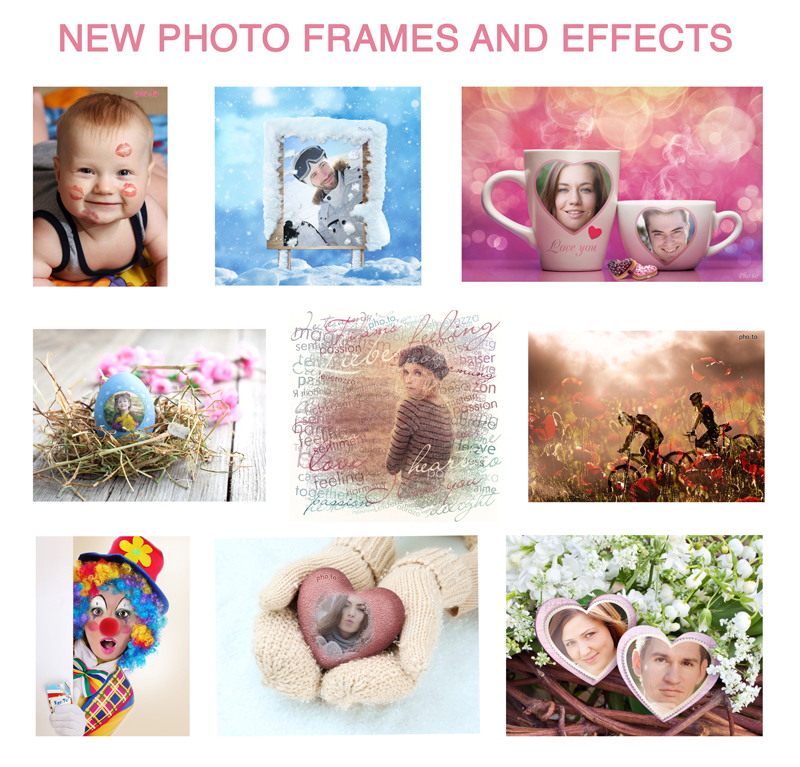 We’ve already written a post about Easter that includes interesting information about the holiday and tells how to turn your holiday photos into good-looking Easter-themed pictures. 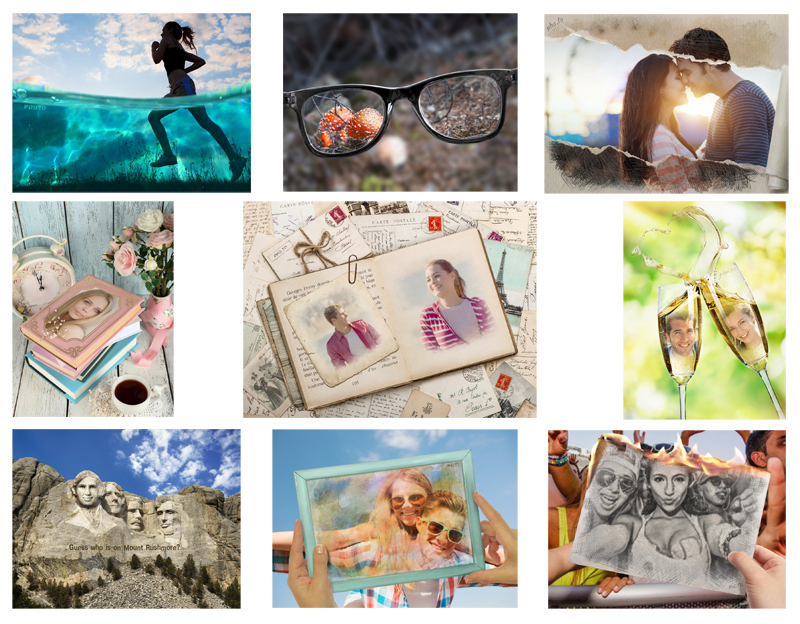 Our new post is different: it’s all about greeting cards, personalized with your photos and wishes. But be sure to check the Easter page on Funny.Pho.to as well: there are so many Easter templates, that we were unable to write about all of them. Let’s Have a Happy Easter! Friends, we know that many of you are already in the middle of a holiday search quest, looking for Christmas gifts and cards for your friends and family members. Nobody but you can choose an ideal present, but we are ready to help you with the other part: making the perfect holiday card. 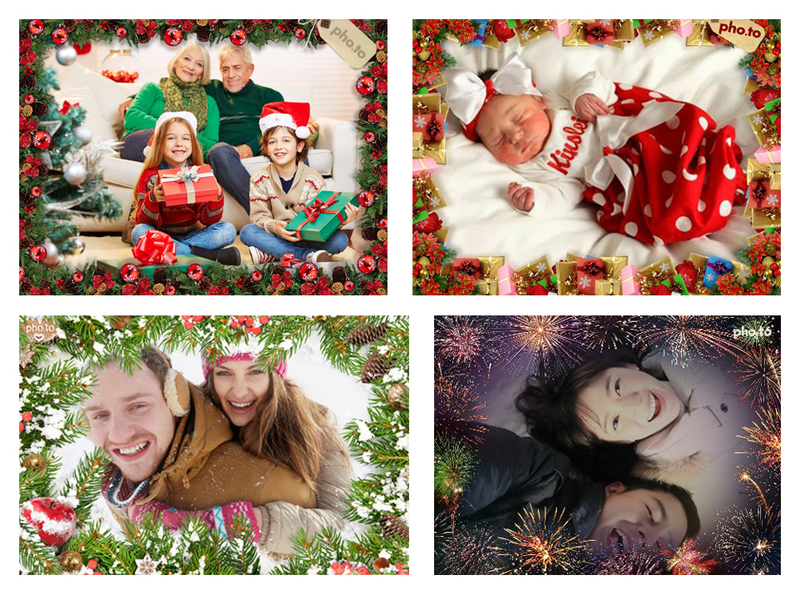 In this post, there are more than 30 ideas on how to create a beautiful holiday picture, a greeting card or a festive calendar. Click the image with a photo effect to make a similar one, but with your own photo and text wishes! Let’s have a Merry Christmas and Happy New Year!